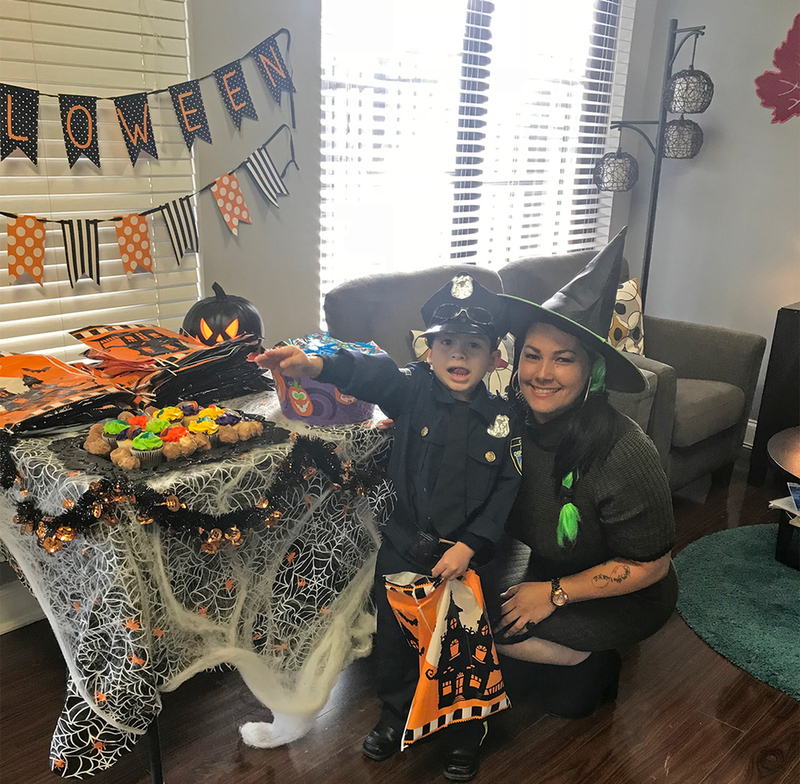 Residents at Serrano Apartments in West Palm Beach, Florida enjoyed treats and fun with their neighbors this Halloween. Thanks to our residents for their fantastic costumes and to our community manager, Ruby for sending us the photos! 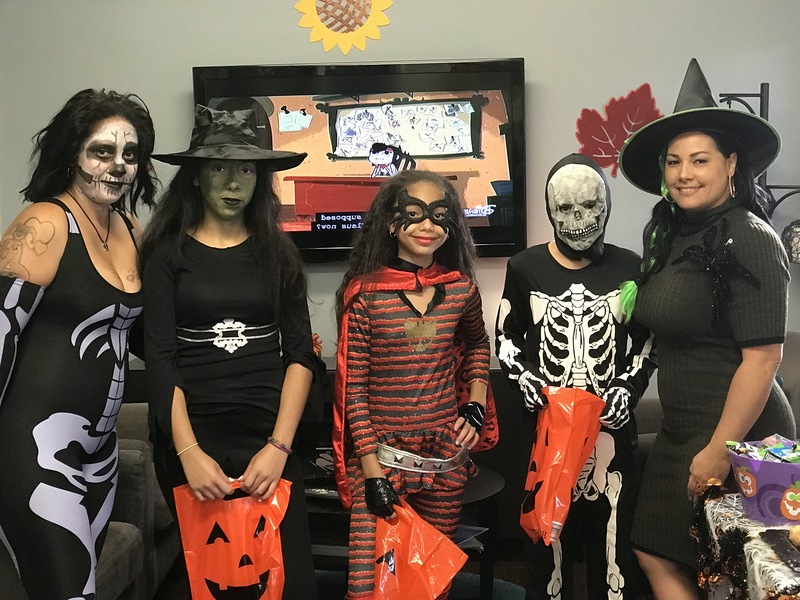 Pictured above, from left: Residents Jessenia, Samantha, Daniella, and Christian with community manager, Ruby. Above: Serrano resident, Roberto shows off his awesome costume with community manager, Ruby. Learn more about Serrano Apartments at www.SerranoApts.com.